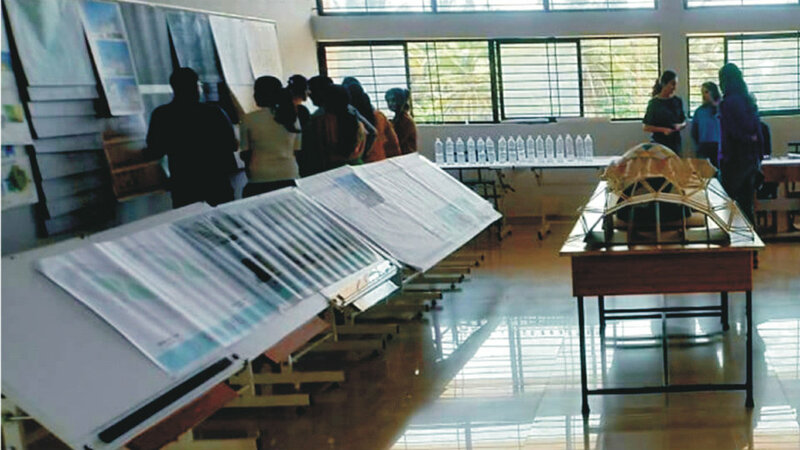 Mysore School of Architecture’s Open House programme was held recently. 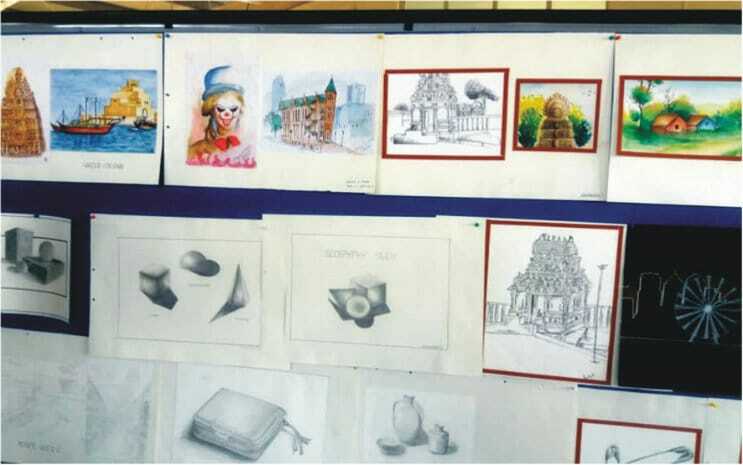 An excellent exhibition of students’ work was spread over three floors. Principal and staff met parents of potential students. A seminar on ‘Architecture as a Profession’ was the highlight of the programme.